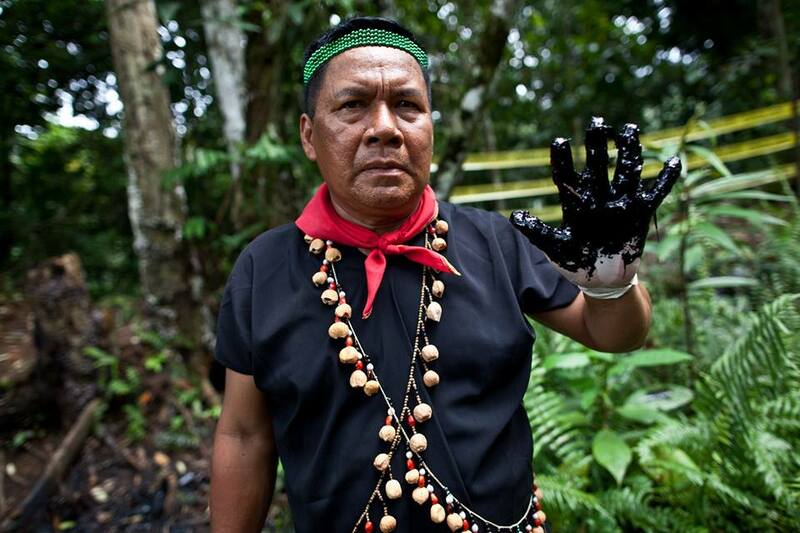 Brazil’s Tembe Indigenous Rights Defenders. 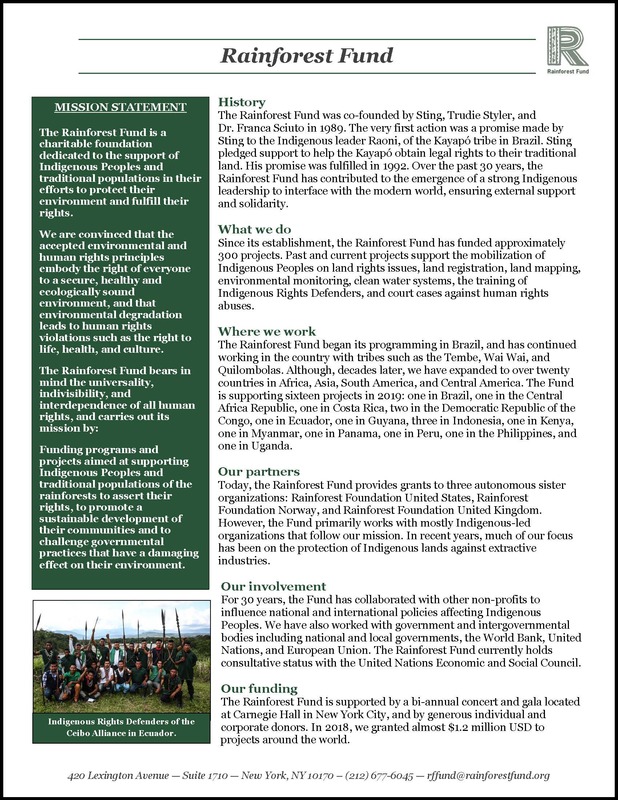 Rainforest Fund is a 501(c)3 nonprofit that is dedicated to the support of Indigenous Peoples and traditional populations in their efforts to protect their environment and fulfill their rights. 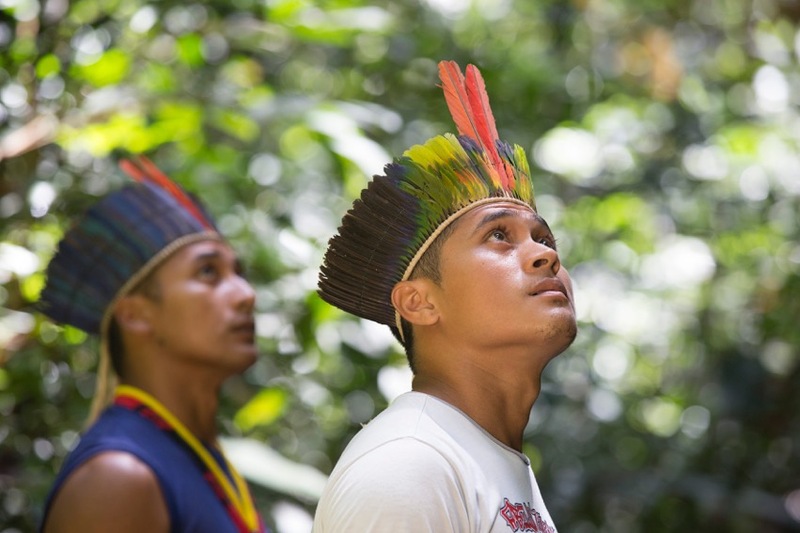 With help from generous donors, Rainforest Fund funds Indigenous-run programs and projects around the world, providing communities with the resources to implement projects that support their civil, political, economic, and cultural rights.